All types of glass, doors created to code. Call us at (718) 717-8047 to speak with an expert. Are you looking to create the shower enclosure of your dreams? We can help! We provide a huge selection for any setup imaginable. Transform your bathroom into elegance and luxury! Call (718) 717-8047 for a quote today. 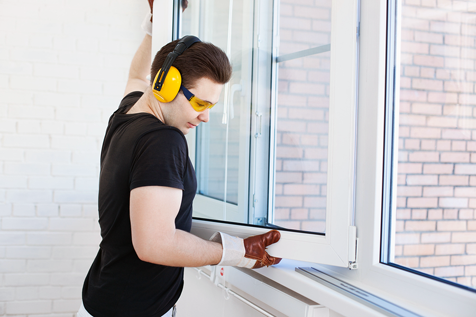 We're residential and commercial window installation, repair and replacement experts. Our technicians have experience installing and repairing practically any type of window available on the market. Call (718) 717-8047 for a free quote today. 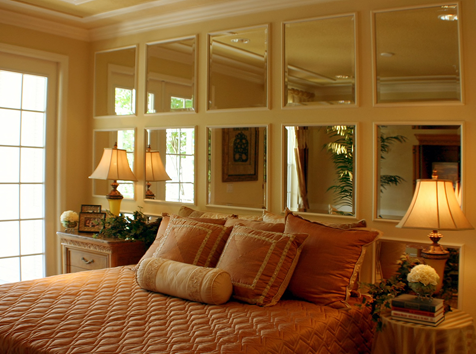 Mirrors can truly bring more light into a room and give it an entirely different feel. Let our experts help to create a different level of ambiance in your home or business. Complete mirror installations, removals, repairs and custom fabrication. Call (718) 717-8047 for a free quote today! Whether your in need of new windows, glass shower doors, or a table top, we can help! Glass is our specialty! Since 1979, our warehouse has been located in Brooklyn to service the needs of consumers, contractors and builders. Let us craft any glass you'd like. Call (718) 717-8047 for a free quote. With over 30 years of experience providing residential and commercial customers with exquisite, professional service, All City Glass & Mirror have managed craft an excellent reputation within Brooklyn, NY, NJ and CT. Whether your a homeowner, builder, or property manager, you can always depend on our technicians to provide you with the professional, courteous service you deserve. Not only do we fabricate in house, we specialize in a wide variety of services catered toward glass, mirror, and windows. You can count on prompt, timely service for shower doors, storefront installations, glass, and mirror throughout the following areas: Brooklyn, Queens, the Bronx, Staten Island, Manhattan, Long island, Bergen County, Westchester County, Rockland County and Fairfield County. 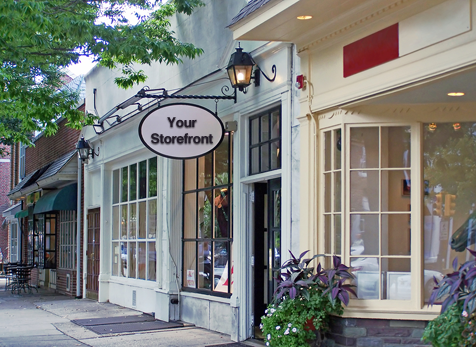 Since 1979, All City Glass & Mirror have been providing the best in storefront installations to merchants throughout Brooklyn, New York, New Jersey and Connecticut. Did we mention that we custom fabricate all of our glass and materials within our convenient Brooklyn based warehouse? Our technicians can assist in providing storefront glass/window/door installations, repairs, and replacements. So whether your a business owner, property management company or builder, we've got you covered! 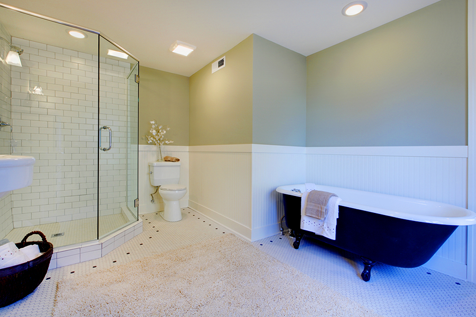 These days, having your bathroom's shower redone or replaced is quite popular. Not only will it make your showering experience more enjoyable, it can also raise your home's property value. If your looking for a company that can provide you with a limitless variety of options including shower type, size, color and finish, you've come to the right place. We can help you craft the shower/bathtub enclosure system of your dreams! There are so many other retailers out there that offer windows for sale as well as installation services...But how do you know that your getting the maximum benefit from your new windows? Or a decent product for that matter? All City Glass & Mirror have over 30 years installing, replacing and repairing just about every type of residential or commercial window there is. We operate throughout Brooklyn, New York City and the tri-state area. Vinyl windows, Wood windows, Aluminum windows, Single hung windows, Double hung windows, Casement windows, Bay/bow windows, Awning windows, Slider windows, Jalousie windows, Hopper windows, Arched windows, Round top windows, Palladian windows, Designer ribbon windows, Oriel windows, Dormer windows, Porthole windows, and Soundproof windows.